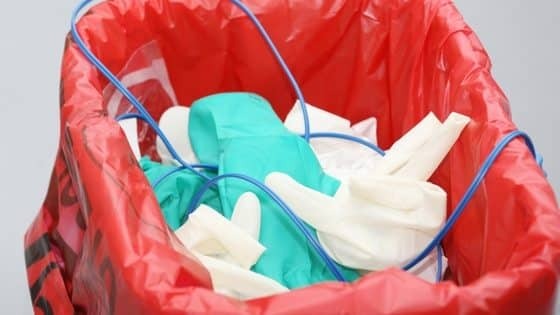 Medical waste disposal Sydney: In our previous blogs on the topic of clinical waste disposal in Sydney – we have explained how easy it is to arrange low cost and reliable medical waste disposal Sydney services for your dental or medical practise. 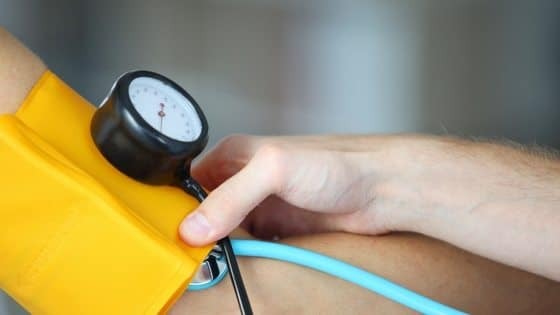 In today’s blog we intend to cover how medical waste is treated to ensure it meets all legislation and best practise. Medical waste disposal Sydney – what exactly is an autoclave? It is important to know where your medical waste is going and how it is being treated – for peace of mind and business continuity. See our blog on all medical waste.